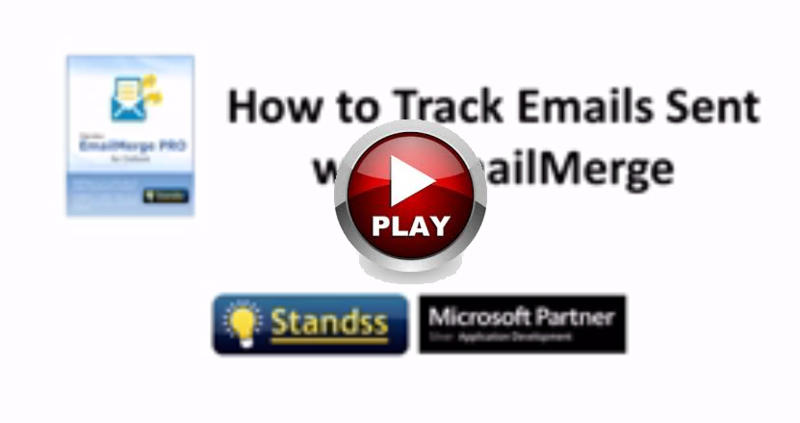 This video shows you how to track who has opened and clicked on the emails you sent out. It shows you how to use the tracking information to send follow-up merges only to those who have opened, not opened, clicked or not clicked. How to Track Normal(Non-Merge) Emails? Track any or selected emails sent from Outlook. Get notified whenever someone opens or clicks. How to track Merged Emails from Outlook? 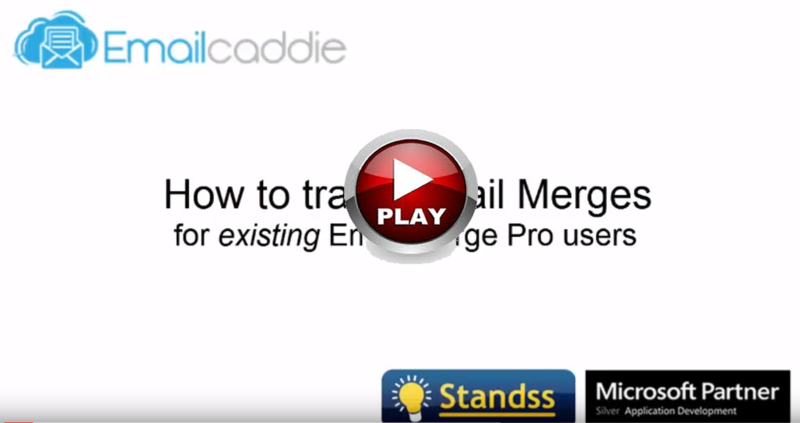 Use Email Caddie to track mail merges sent out using EmailMerge Pro for Outlook. Use built-in reports to see exactly who has opened or clicked on emails. 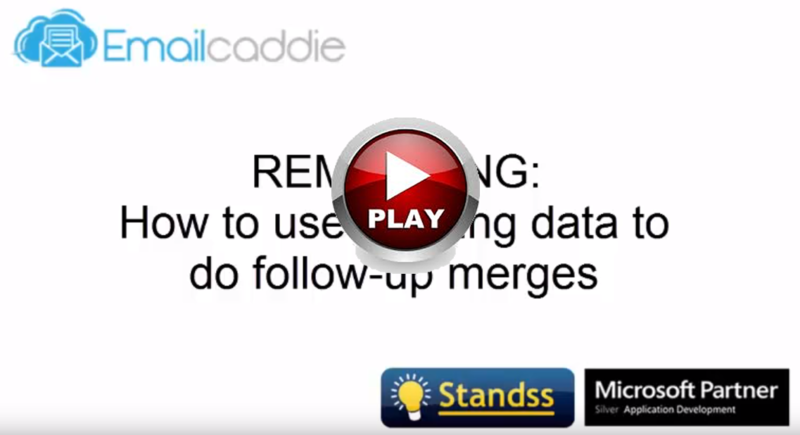 Increase response rates and sales by sending follow-up merges from EmailMerge Pro for Outlook. Follow-up merges can be to people who opened, did not open, clicked or did not click. Some customers like to send different files to different recipients in a bulk. 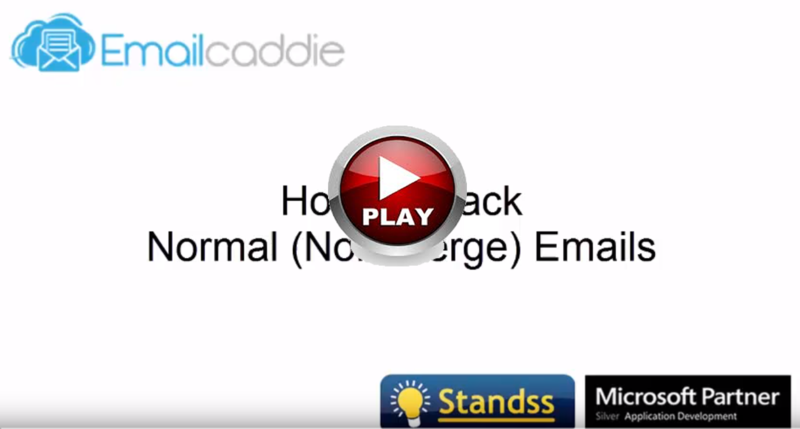 With EmailMerge you have the capability to send different files to different recipients. This post show how you can do that and why it is important.